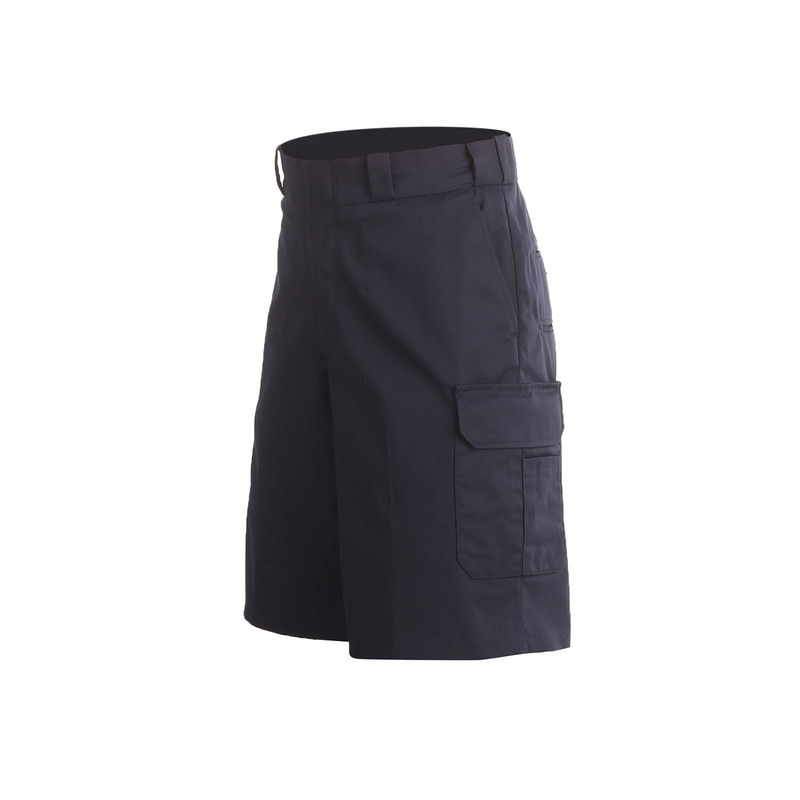 Gear up for exceptional comfort and performance from the Elbeco TEK3 Men’s Cargo Shorts! TEK3 is the next generation of the TEK2 series, which incorporates the same great twill fabric and Nano Fluid Repellency technology of TEK2 with the addition of even more storage and functionality. The new “Essential Fit” is designed for men and maintains a slight slope on the front rise and a pattern waistband that includes a lower rise and wider leg. Except a pair of shorts built to last, with exceptional durability and color retention.